I have bad english, sorry. But I will try to teach him. 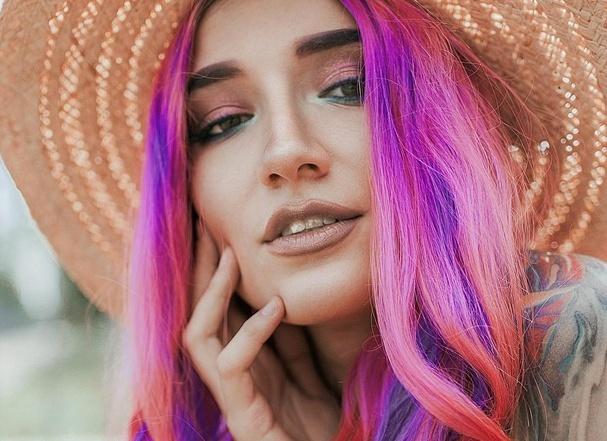 Do you like bright hairstyles? I adore pink color! Love the pink hair and your English is great. a cow or a dolmatin?